Oh, Bernice! 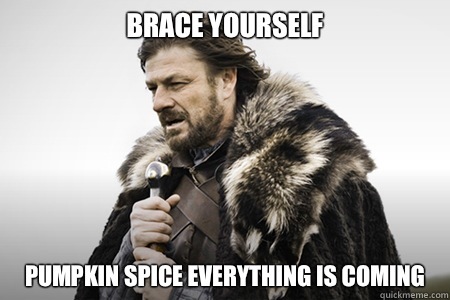 and The Great Pumpkin Spice Latte – Oh, Bernice! 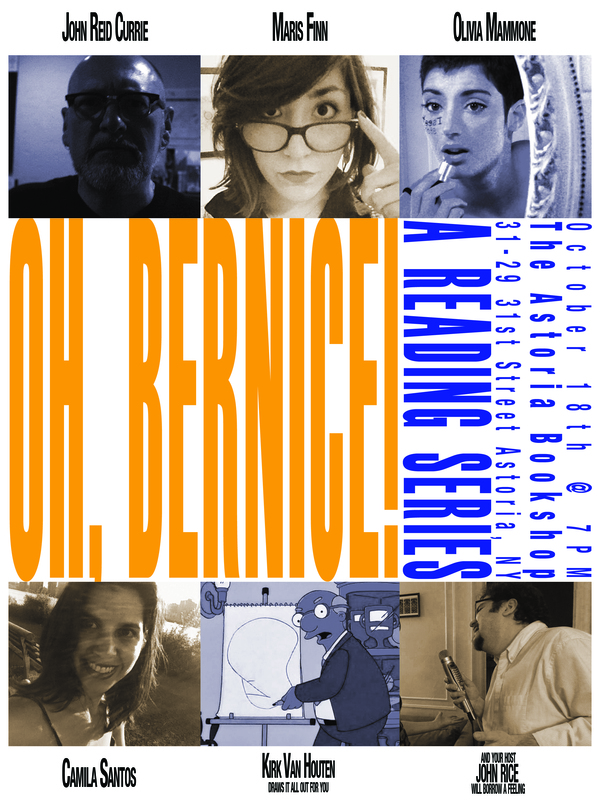 This entry was posted in Upcoming Events and tagged astoria bookshop, camila santos, John Reid Currie, literary lineup, Liv Mammone, maris finn, new season, oh bernice, pumpkin everything. Bookmark the permalink.